As tiny houses on trailers increase in popularity, so does the demand for insider tips on how to build them. Since you’ll be towing your entire home behind you, we can assume that you’ll want to do it as safely and securely as possible. When building the structure of your tiny home, it’s important to understand the planning process–including your options should you get stuck. Without further ado, here is everything you need to know about building a tiny house on a trailer. Gross weight: This refers to the total amount of weight of your trailer, tiny house, and belongings–it’s important not to forget to factor in the weight of the stuff you own! Read more here to learn about weight restrictions for a tiny house on wheels. Legal lengths: Although most tiny house trailers don’t need to be much longer than 28 feet, the legal limit for trailers can’t exceed 53 feet (far bigger than most tinys!) 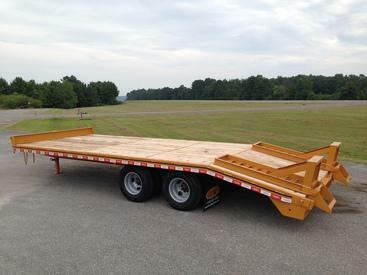 Keep in mind that you need to factor in the length of the trailer tongue into your total. Vehicle for towing: A necessary and often overlooked step in the towing process, is owning the right kind of vehicle for towing a heavier load. While the trailer needs to be able to support your tiny house, your vehicle needs to have a capacity to support both! 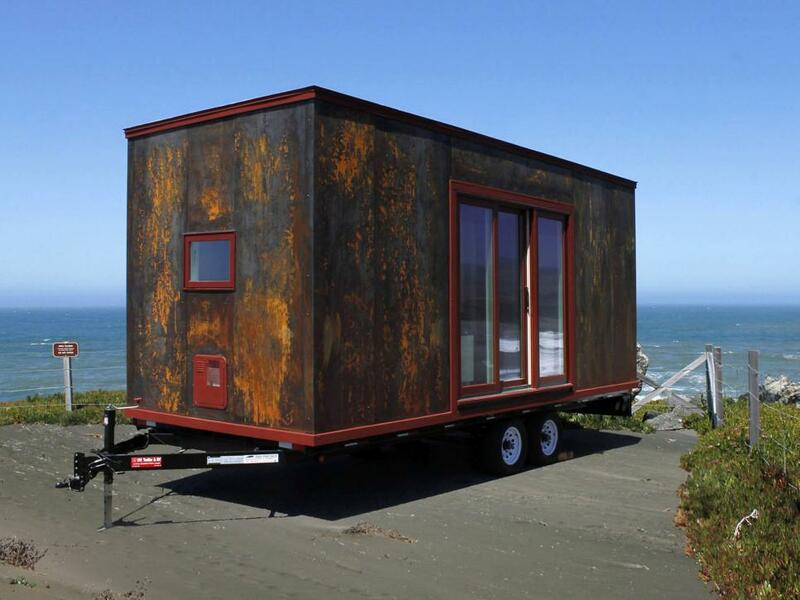 Approximate cost: The cost of building your tiny house on a trailer depends on many factors. For example, a tiny home that has electricity professionally installed will you cost more than if you know how to do it yourself. Pro Tip: Don’t forget; it’s okay to consult a professional if you don’t feel comfortable with an aspect of the build. It’s always better to be safe than sorry! 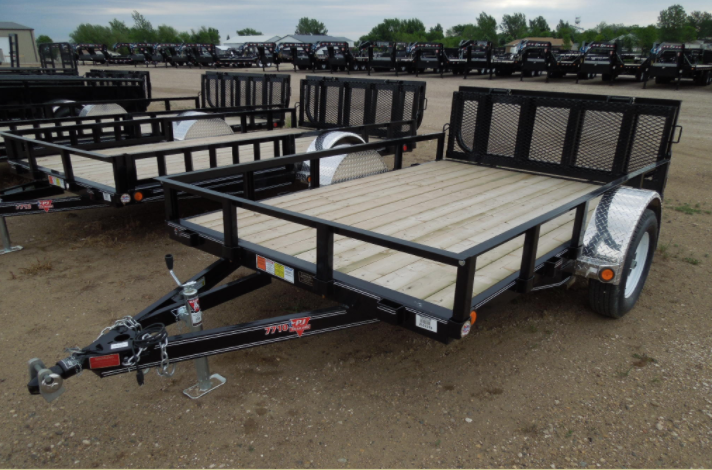 Just as the name implies, this type of trailer has an elongated arm that reaches over to the ball hitch on your towing vehicle. In order for this type of trailer to work, you’ll need to own a truck. This trailer has a small ramp-like section in the rear that angles towards the ground. While it makes loading easier, (think trailer used to haul cars) it can also be quite tricky to build a tiny house on a surface that’s not perfectly flat. Most likely, you’ll need to do some custom modifications to the dovetail before proceeding with the build. These trailers connect to the vehicles trailer hitch which is located somewhere near the bumper. The deck is nice and flat between the wheels, making it the perfect platform for building a tiny home. It’s important to note that a bumper pull trailer that is attached directly to a hitch on the bumper will not be strong enough to support the weight of a tiny house. 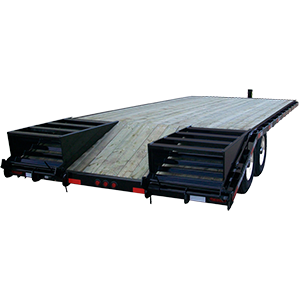 Unlike the bumper pull trailer, this option raises the deck over the wheels. This particular feature may allow for a slightly wider, flatter surface; but it will also require you to be more cautious in regards to height. The last thing you want is to scrape off your tiny house roof in a tunnel! This metal-clad tiny uses reclaimed steel to create a stylish, protective outer wall. This rectangular shape sits perfectly on top of the deckover trailer. The owners had to consider the height of their tiny home, as their trailer of choice sits far higher than other models. You can see that they likely need a portable step to get into their tiny home! You can see how the gooseneck trailer has been modified to create a loft on top! 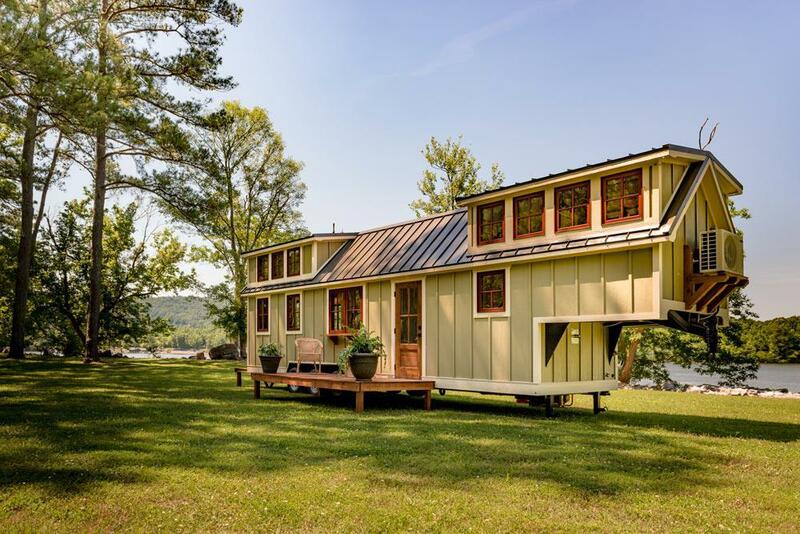 This gorgeous, not-so-tiny home needs to be pulled by a truck with a high load capacity. Like a fine wine, this truck has only gotten better over the years! 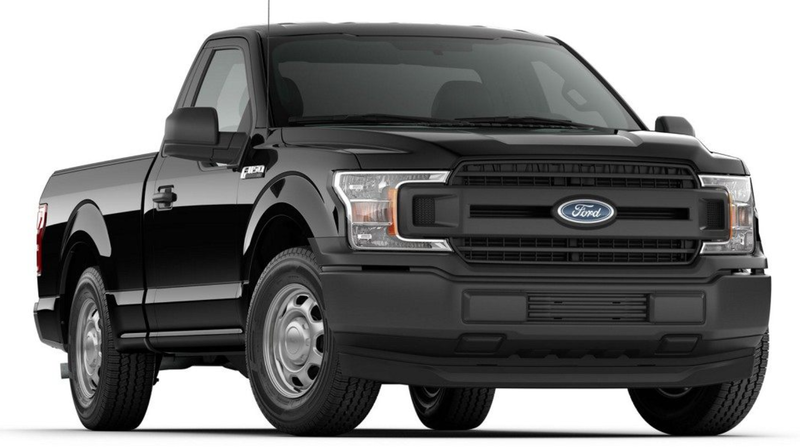 With great gas mileage and a passenger capacity of 3-6 people, this truck is a top choice for many. Not only is this vehicle great for towing; it’s also great for families. You can pack a bunch of people in the car and still tow a smaller tiny house and trailer. 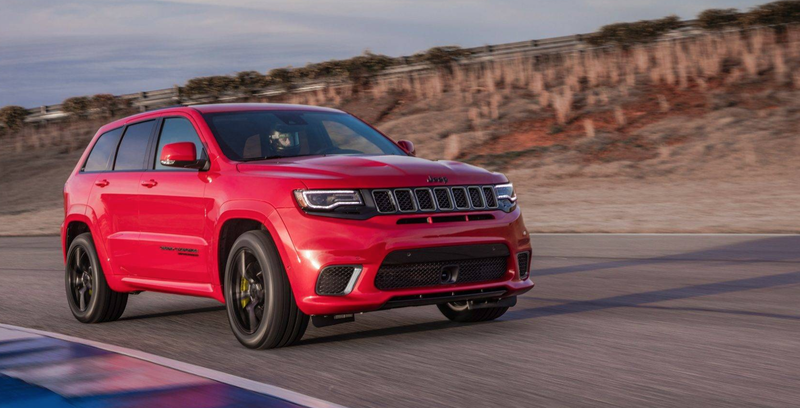 This is the perfect vehicle for heading off-road while using minimal fuel. *These numbers are based off of the 2018 models. The same car of an older make should still do the job, just be sure to ask the right questions! Write down everything you want to include in your tiny house. It’s a good idea to start thinking of the ways different features can be combined to create functional spaces. For example, a window seat can be used as a dining room seat or even storage space! Draw a diagram of all the different spaces to get your creative juices flowing. This will help you to visualize where each house function is in relationship to others. For instance, it will allow you to see if the bathroom is close enough to the sleeping space. If you have a computer, you can use a graphics program to draw each part of the house into moveable parts. 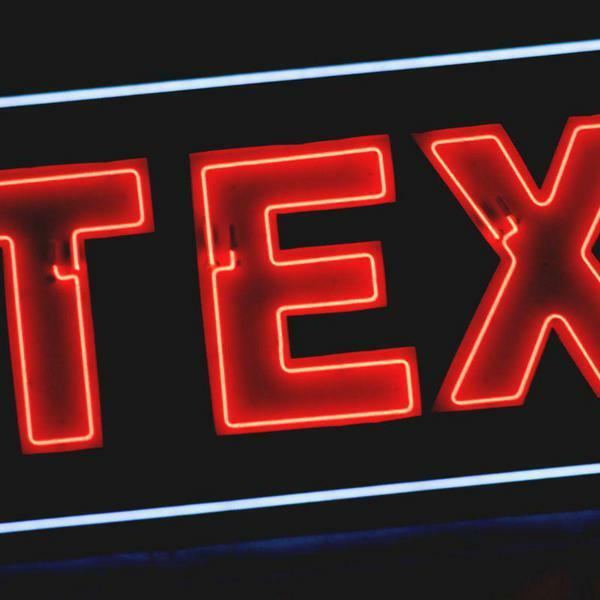 Head to the bookstore or browse the internet for helpful resources. Ask the tiny house community some questions! The majority of people involved in tiny houses are extremely supportive and willing to share some advice with tiny house hopefuls! Contract a tiny house builder to help with the job. If you’re really unsure about your build skills, this might be a good option for you. Be sure to have clear communication with your builder about what you do and don’t want! If planning out an entire tiny home isn’t something you’re interested in, then considering some ready-made plans could be the right move for you. There are plenty of great ideas out there that can prevent you from making mistakes. Still, it helps to have someone with some building knowledge on hand to make suggestions throughout the process. 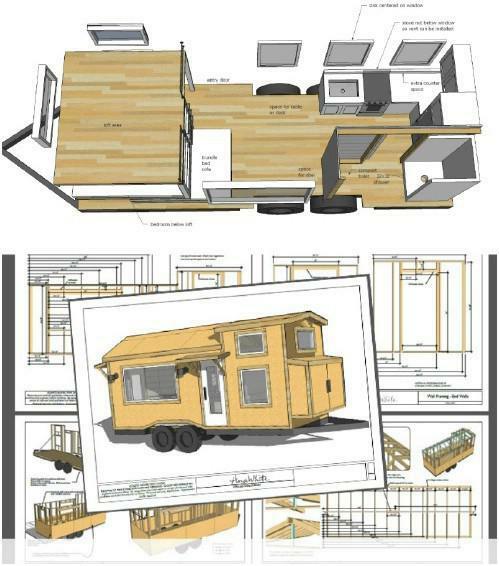 In the meantime, check out this incredible (and free) tiny house plan to get you inspired! So what does it actually take to complete a tiny house on a trailer? Included below are some of the basic materials needed to build your tiny home. From here, you an add additional features that will make it more your own. Although nice to have, there isn’t a rule that says you must have either. If you do choose to have electricity, you have the option of using alternative energy solutions like solar energy. 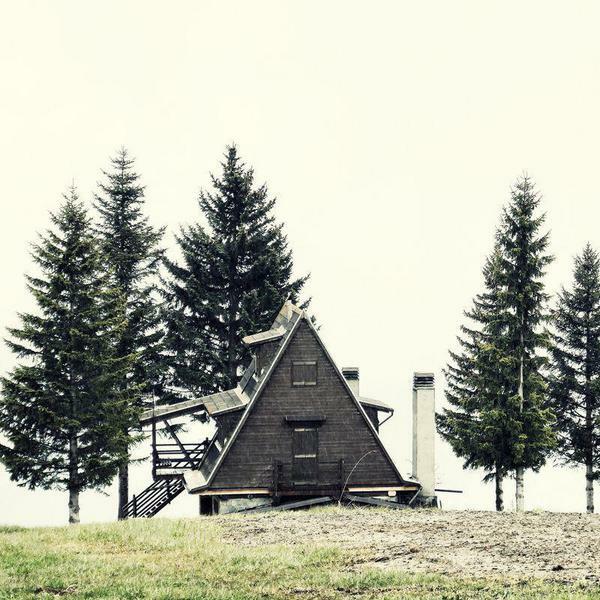 That way, you can more easily take your tiny home off-grid with fewer restrictions on where your tiny house can go. While you don’t need to have plumbing, you might find it easier to hook up your tiny house for it just in case. Luckily for you, the cost of utilities is far less than in a residential home. It takes less energy to heat or cool a tiny house! Depending on your budget, purchasing home insurance could be a great idea. Look at it as protecting your investment. Consider buying a tiny house shell: The best of both worlds! This could save you from making structural errors that could potentially make you start from square one. You can also decorate the interior at whatever pace you wish because your tiny home is protected from the elements. If you’re planning on moving your tiny home often, don’t forget to factor fuel in as a monthly expense. Take your time planning! You want to plan and build your tiny home so it’s both comfortable and safe. Going tiny is an exciting adventure, and doing it in DIY fashion can be even more so! While there are quite a few steps involved in building your own tiny house on a trailer–the results can be truly fantastic if done right. Remember, you have the option of buying a tiny house shell if you’re unsure about the structural aspect! It’s important to do extra research or seek assistance if you think you’re not doing something correctly. It’s better to take your time to get a quality result–rather than rush through the job and end up with a tiny home that doesn’t last. After all, quality over quantity is a big part of what tiny living is about! 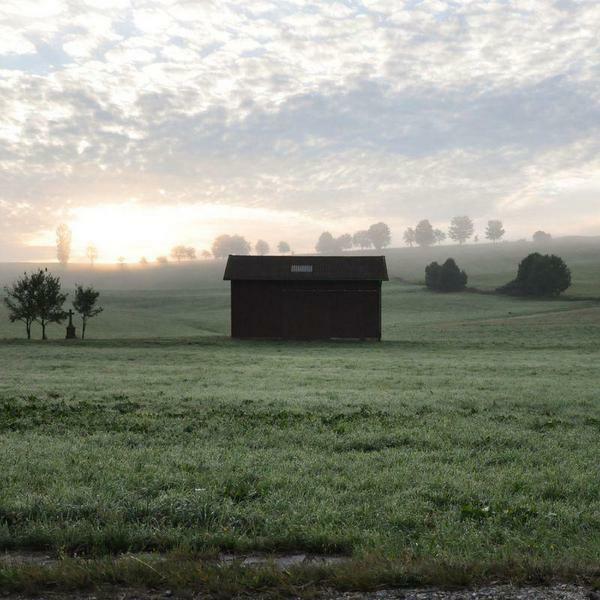 Check out this article for more information on tiny house planning!